It is a known fact that mulberry silk is one of the best quality silk that you can purchase. This kind of silk is made from silkworms that are known as Bombix mori. These silk worms are basically raised on mulberry silk leaves and cultivated under exacting conditions. What’s awe-inspiring about these silk worms is that even though they are raised under captivity, they are able to spin a fabulous fabric out of the mulberry leaves. The silk fiber hence produced is very soft, supple and extremely comfortable to wear. The cloth made of this fiber conforms to every body type. Another awesome quality of silk is that it is warm in winters and cool in summers. Therefore, no matter what climate your city experiences, you will always stay comfortable in your silk cloth. Because the cloth made out of silk can easily wick moisture from the air, those who stay in humid places also appreciate the comfort that silk offers. Another reason why Mulberry silk is the first choice of so many people, especially of females, is that it is wonderful for those who experience hot flashes during menopause. 1.Bug repellent: Like most of the other comforters and sheets, silk sheets are naturally bug repellent. Therefore, you can sleep on them without worrying about bed bugs attacking. 2.Hypoallergenic and Hygroscopic: The soft fiber of silk draws the moisture from the atmosphere. Another quality of silk comforters is that they are averse to allergy causing components. Therefore, if you sleep on an comforter, you can be assured of a good night’s sleep. 3.Cosmetic Benefits: There are a number of cosmetic benefits of sleeping on silk. One, you wake up feeling sweat free and that is why you look fresh. Skin bedding doesn’t tug with your hair therefore; it doesn’t cause much damage and breakage to it. These are some of the reasons why comforters made out of silk are so much in demand. 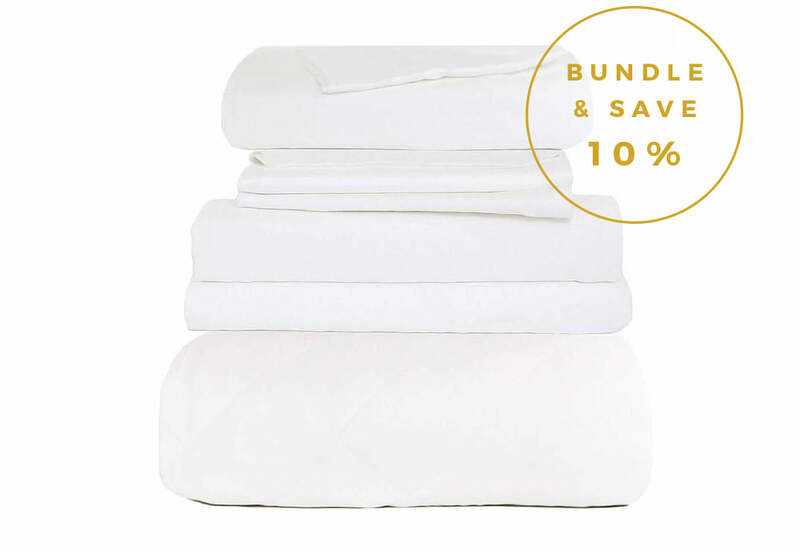 All in all, comforters offer a number of health benefits.